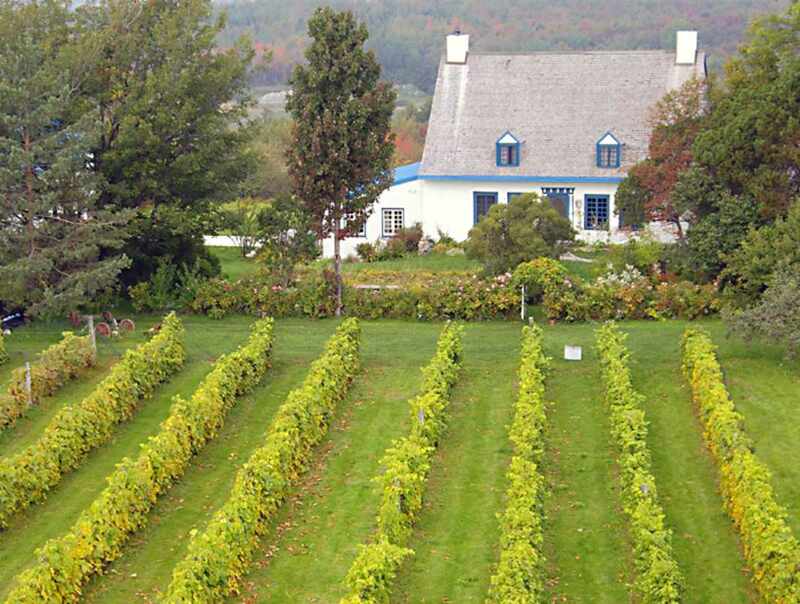 The vineyard is located on the outskirts of the village of Saint-Pierre-de-l'Île-d'Orléans. We produce red, white and rosé wines. Wine cellar and wine tasting. Typically European. Stainless steel vats used for fermentation, American oak casks for aging. New products: ice wine and late-harvest wine. Guided tours upon reservation. Hours: mid-April to mid-December, daily. Upon reservation in low season.